The University of Hertfordshire Alumni Association of Malaysia (UHAAM) recently bestowed two awards on INTI students for their stellar academic and leadership achievements. Vinayagi a/p Subramaniam and Lester Hiew Thiam Hock of INTI International College Subang were presented the UHAAM Bursary Award and UHAAM Leadership Impact Award respectively in recognition of their impressive attributes. Final year University of Hertfordshire 3+0 Bachelor of Arts (Hons) in Accounting student Vinayagi’s award came with a scholarship of RM5000. The award is presented to students enrolled in University of Hertfordshire programmes who consistently achieve excellent academic results and qualify for financial assistance. “The award helps to lighten my financial burden as I pursue a qualification from a leading business facing university in the UK. It motivates me to strive harder to achieve even better results, and I am also thankful for all the opportunities INTI provides for international exposure, innovative learning and individual development to bring about education that truly empowers the learner,” said Vinayagi. Lester Hiew, who is pursuing the University of Hertfordshire 3+0 Bachelor of Arts (Hons) in Business Administration, received the UHAAM Leadership Impact Award for his active participation in community service projects. 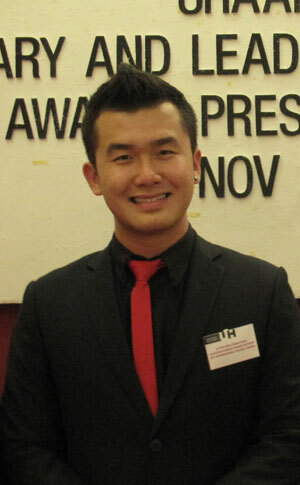 As president of the UH Club at INTI’s Subang campus, Lester has led the club to win the title of Best Faculty Club 2013. His active participation in fund raising projects with non-governmental organizations like Animal Care stems from his passion for animal welfare. He has been an independent rescuer of stray dogs in Kuala Lumpur since he was nine. Lester and Vinayagi were among seven recipients of awards presented by UHAAM to students enrolled in University of Hertfordshire programmes at collaborating education institutions in Malaysia. Having launched the UHAAM Bursary and Leadership Impact Awards in July 2013, the association hopes more University of Hertfordshire students in Malaysia will be recognized and rewarded for their academic and leadership achievements. Having forged a relationship almost two decades ago, INTI and the University of Hertfordshire continue to expand the collaboration by bringing new international education opportunities from the UK. These include new programmes at INTI, such as the 3+0 BA (Hons) in Event Management & Marketing and 3+0 BA (Hons) in Mass Communication degrees available from January 2014. “Employer projects and industry workshops are embedded in the University of Hertfordshire programmes to help students develop skills that provide immediate value to employers as they make the transition to the workplace. Industry experts are also brought into the classroom as guest lecturers to provide first-hand knowledge and information on the latest trends and developments in business. 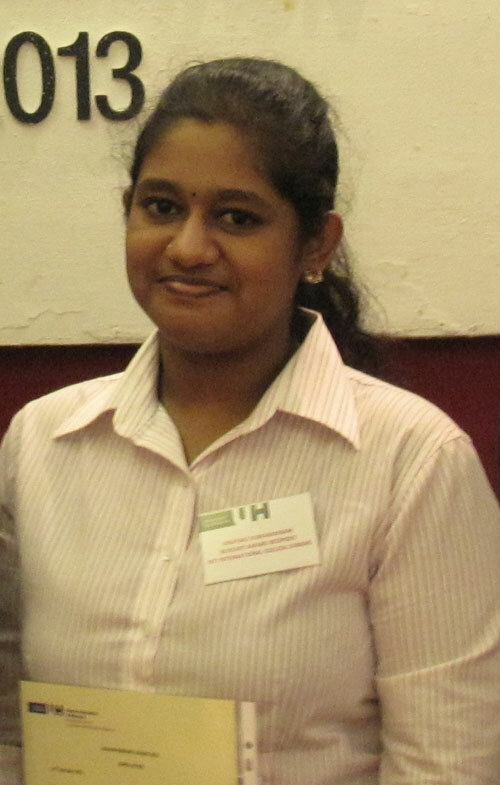 Students also have the option to spend a semester at the University of Hertfordshire for a unique international learning experience without having to pay additional tuition fees,” said Sotheeswari Somasundram, Dean of Business at INTI International College Subang. For further information about INTI’s programmes, please call 03-5623 2800 / 06-7982000 / 03-2052 2888 / 04-6310138.